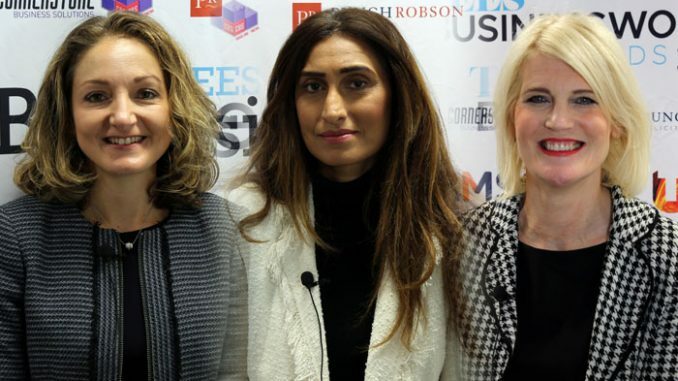 Three of the region’s leading female business leaders – Yasmin Khan, Sharon Lane and Claire Preston – will go head-to-head to become the first-ever Tees Businesswoman of the Year at a prestigious awards event on Thursday evening. 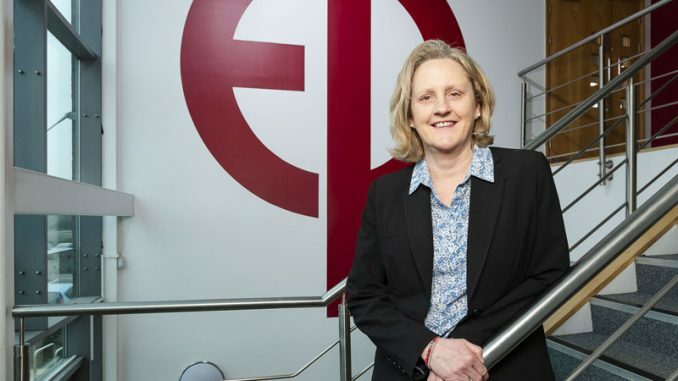 The inaugural Tees Businesswomen Awards will see gongs handed out across 10 categories in a new annual event designed to recognise and celebrate the increasing impact of females in the local business scene. 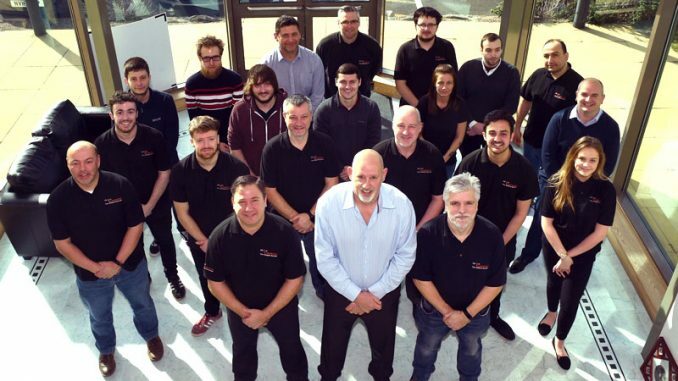 Hosted by Sky Sports presenter Hayley McQueen, the 275 sell-out event is being held at Wynyard Hall in association with headline sponsors Northern Skills Group, the training and apprenticeships arm of Middlesbrough College. 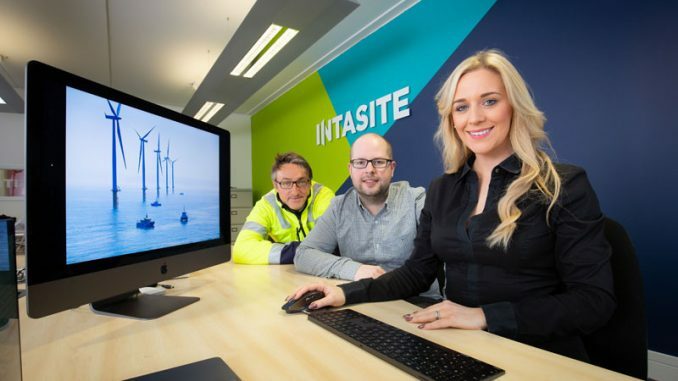 Shortlisted for the Businesswoman of the Year by category sponsors Teesside University are Claire Preston, CEO of Middlesbrough-based Sound Training, Sharon Lane, general manager of North Skelton-based Tees Components and Yasmin Khan, chief officer for Middlesbrough charity The Halo Project. Currently anchor for Sky Sports News and Scottish Premiership football, Hayley lived in Hutton Rudby, near Stokesley, from the age of 15 when her father, ex Manchester United defender Gordon McQueen, was coaching Middlesbrough. Hayley said: “I’m delighted to be coming home to play a part in a night celebrating the success of female entrepreneurs and leaders in their field at a very special awards ceremony. “The night will hopefully provide an opportunity to make new connections and be inspired by other women from across all industry sectors. “I know many talented and hardworking females that I grew up with who have juggled family life as well as running successful businesses – and even started up their own business or worked their way to the top of male-dominated sectors too. The Tees Businesswomen Awards have been organised by Resolution Media and Publishing, publishers of Tees Business and Tees Life magazines. Training & Apprenticeships (sponsored by PX Group): Jackson’s Law, Hunters Estate Agents, Nifco. Best Newcomer (sponsored by RMS Recruitment): Jessica Williams (Just Williams), Holly Campbell (Venator), Jo Davies (HR Alchemy). Charity/Voluntary Award (sponsored by Venator): Halo Project, Teesside Philanthropic Foundation, The Bungalow Partnership. Breaking the Mould Award (sponsored by Developments by Joseph Homes): Liza Pontone (Active Chartered Financial Planners), Andrea Pearson (SABIC), Kelly Bailey (Venator). Best New Business (sponsored by Tees Valley Combined Authority): Pie Jackers, Fourteen Drops, Just Williams. Inspiring Others Award (sponsored by SABIC): Yasmin Khan (Halo Project), Julie Donaldson (Zetland FM), Stacey Phoenix (Cygnet Law). SME of the Year (sponsored by Punch Robson Solicitors): Hunters Estate Agents, Chadwicks Inn Maltby, Crake & Mallon Funeral Services. Lifelong Inspiration Award (sponsored by Tees Valley Business Compass): Jane Turner (Teesside University), Katrina Morley (Tees Valley Education), Anne Preston (Prestons of Potto). Business of the Year (sponsored by Cornerstone Business Solutions): Sound Training, J&B Recycling, Home Instead Senior Care. Businesswoman of the Year (sponsored by Teesside University): Sharon Lane (Tees Components), Claire Preston (Sound Training), Yasmin Khan (The Halo Project).